Kay Richoux was one of a select group of Louisiana artists chosen to commemorate Une Place a la Table. 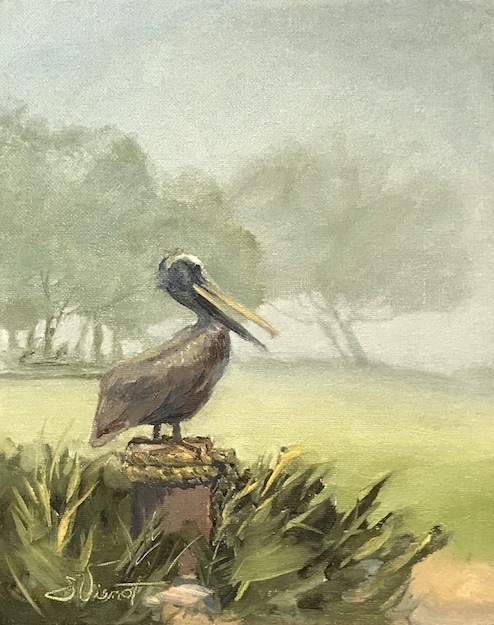 Kay’s art piece “Longfellow’s Evangeline” will be on display at the Rural Life Museum in Baton Rouge September 6 through October 4, 2018. 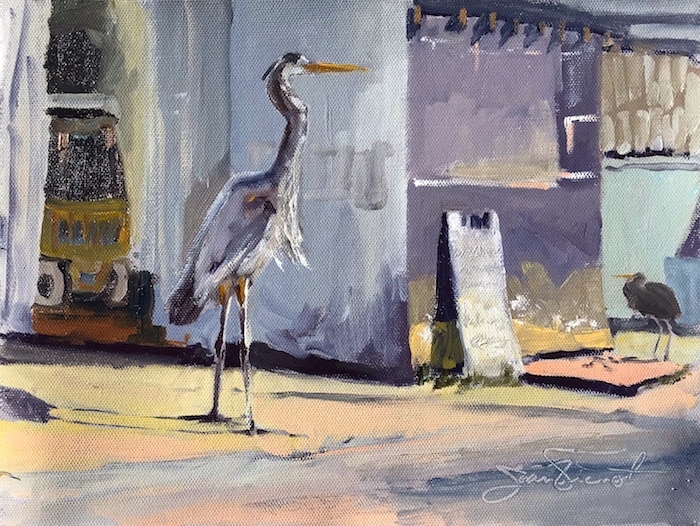 Local plein air painter Joan Vienot is gaining national recognition with her acceptance into the juried Estes Valley Plein Air Event, in Estes Park, Colorado. 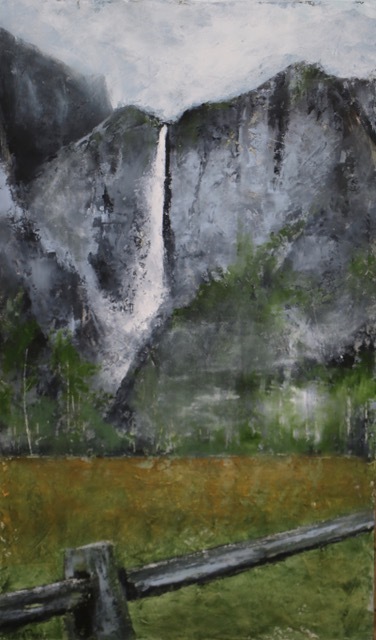 She and the 35 other accepted artists each will be painting his or her choice of subjects in that vicinity, which includes scenic Rocky Mountain National Park. The artists will be competing for sales and $11,000 in prizes at this event. Their work will be displayed at the Art Center of Estes Park during the month of September, 2018. 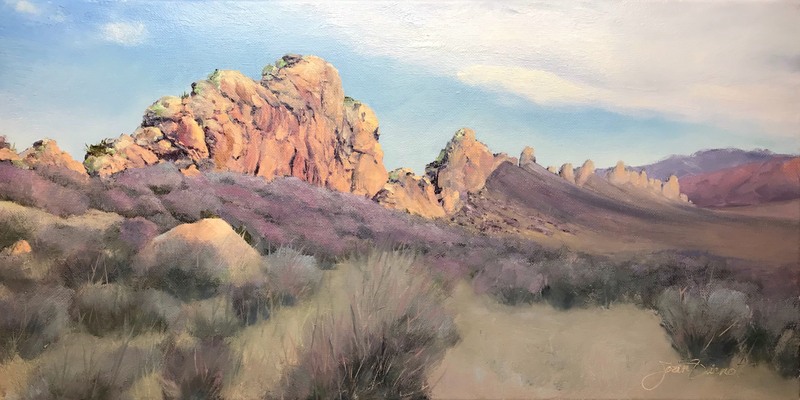 Joan’s studio painting, Devil’s Backbone First Light (Loveland, Colorado), 10×20, oils, is one of the works by 8 of the artists which will be in the full-page event ad in the internationally-distributed Plein Air Magazine. Joan posts her work and blogs at www.joanvienot.com. She can be contacted (850) 259-8394 for commissions, instruction, and purchaes. 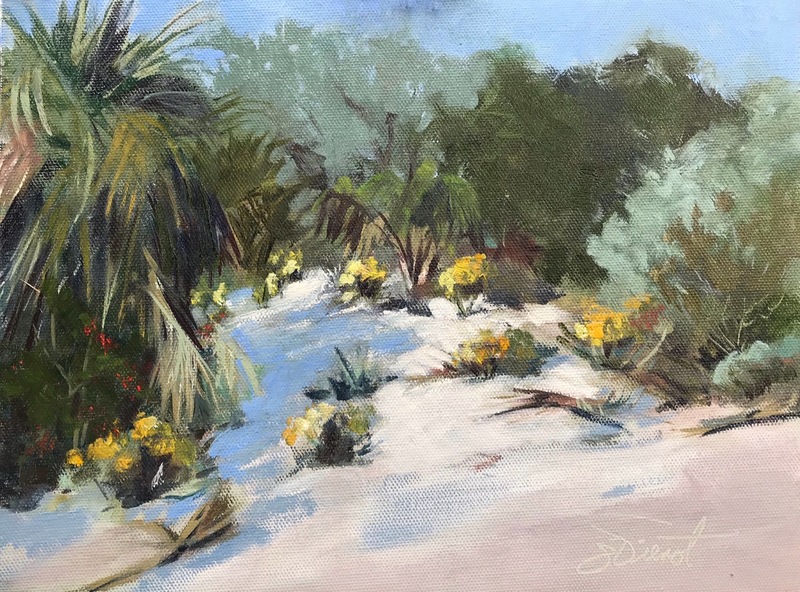 She coordinates the Emerald Coast Plein Air Painters — write her at pleinairemeraldcoast@gmail.com to be added to the ECPAP weekly painting location notification email list. 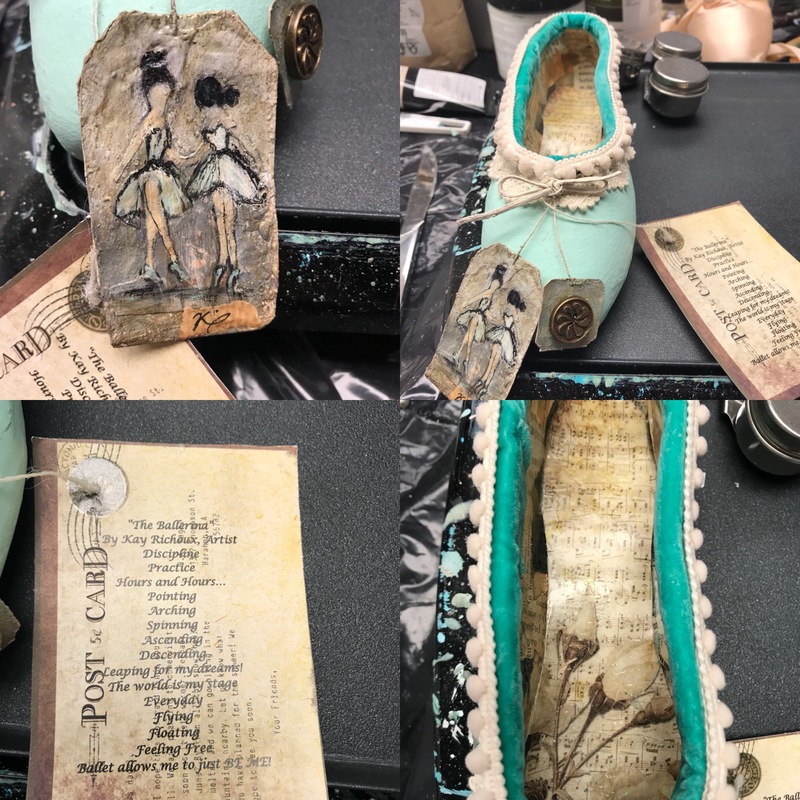 Workshop in April with Joan Vienot! I am thrilled to be one of the plein air painters invited to be in the St. George Island Invitational Plein Air Paint-Out April 8-14, 2018. I will be teaching a one-day workshop there as well, on April 10, 2018. Workshop details and the supply list are at http://joanvienot.com/workshops. 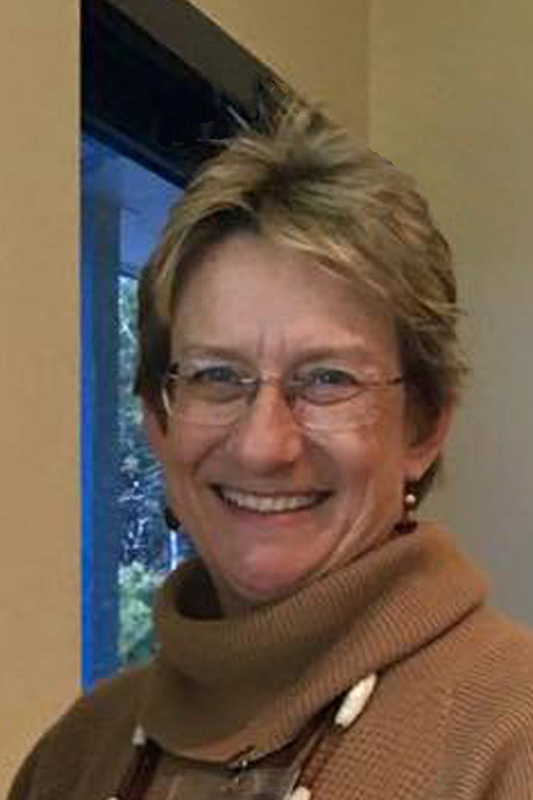 Artist of 30A is proud to announce that local mixed media artist, Kay Richoux has accepted the position of President for the Lafayette, La Art Association. Kay maintains a home and studio here in Florida and in Louisiana. She works with acrylic, encaustic and more. Read more about Kay here. Artists of 30a is proud to have a new member artist and gallery owner, Russ Gilbert. Russ is an incredible creative manipulator of glass. You can see some of his works here. He also owns Fusion Art Glass in Seaside which has been providing 30A beautiful artwork since 1996. Do take the time to enjoy Russ’s beautiful glass works online and in person! Andy Saczynski Voted Best Local Artist! One of the most well respected publications in the Florida panhandle, EC Magazine reaches from Inlet Beach to Pensacola. 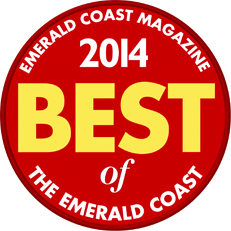 Each June since 2000, over 20,000 readers are asked to vote in 140 categories in their Best of the Emerald Coast Readers Choice Poll. The winners are announced in October, followed by a huge celebration party. In 2012, Best Local Artist was added as a category, and local residents voted Andy Saczynski as the very first winner. (This was the same month that Andy was selected as Visit South Walton’s Artist of the Year.) A year later, readers again voted Andy as the winner of that category. Now, for the third straight year, Andy has been voted Best Local Artist. He’s honored to have the local community recognize him in this way. Andy Saczynski’s studio-gallery is located on Logan Lane in Grayton Beach. He creates pieces with recycled and re-purposed materials, along with found objects. All of his work is displayed downstairs, reaching up the 20-ft walls. Visitors are allowed and encouraged to come upstairs to see Andy’s studio space and watch as he develops mixed media assemblage pieces. Over the past few years, his unique style has captured the attention of customers, fans, and even national companies. In fact, you can find Andy’s art on Immaculate Baking Company’s products across the United States. It’s easy to see why he was voted Best Local Artist again this year. The 14th Annual Best of the Emerald Coast event is hosted by EC Magazine to benefit the Junior League of the Emerald Coast. Held at Grand Boulevard at Sandestin on the evening of October 25th, this popular and well attended celebration party will showcase this year’s winners, including Andy. The public is invited to an evening of food, fun, fashion, and entertainment. Your ticket will allow you to sample from the best restaurants, shopping, and businesses on the Emerald Coast. To learn more about Andy, visit his website or see his page here on the Artist’s of 30A.